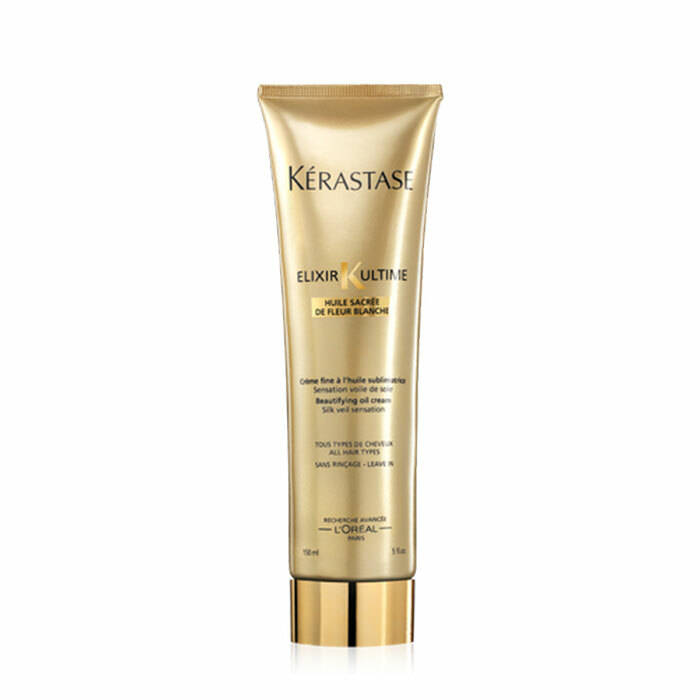 Benefits: Oil-infused gel-to-milk purifying pre-cleanse prepares the fiber for optimal shampoo and conditioner performance. 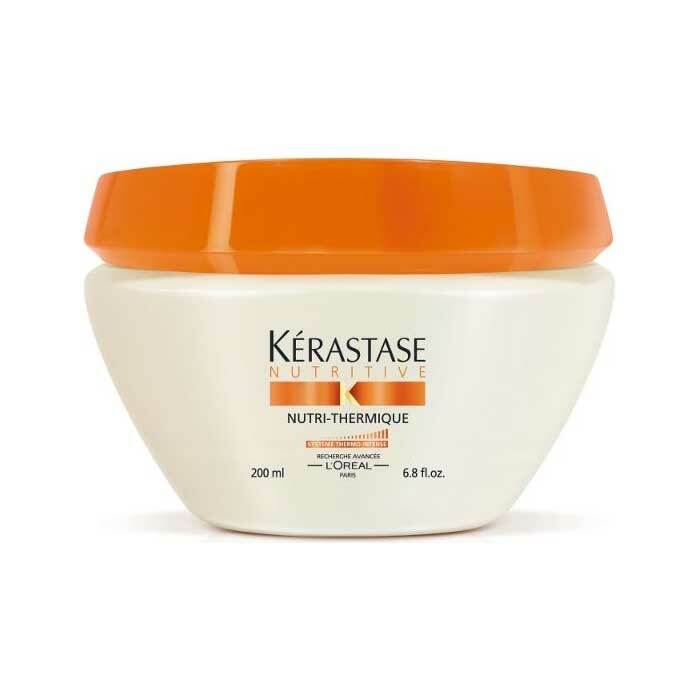 Optimal Hair Fiber Preperation. 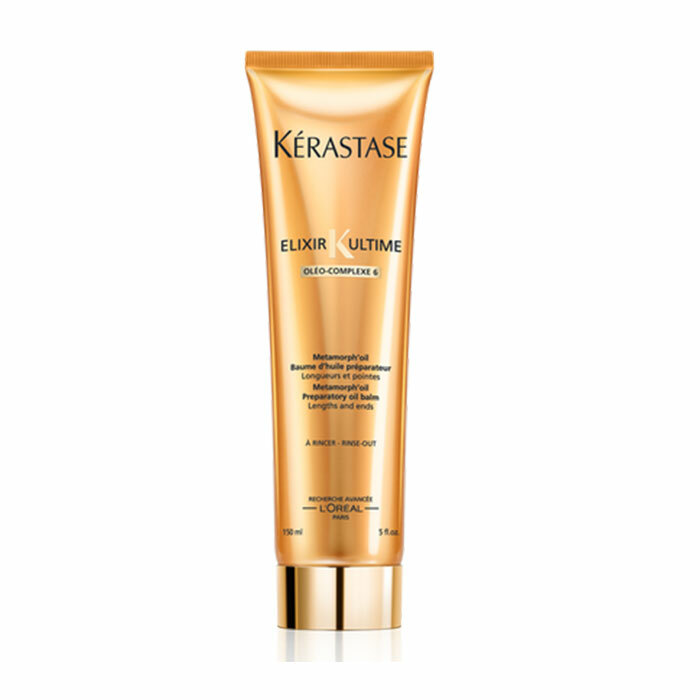 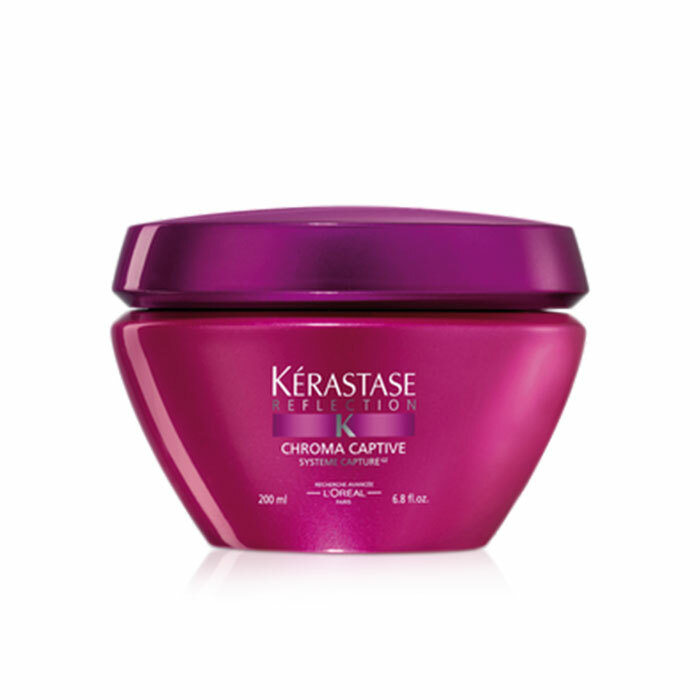 Boosts performance of any KÃ©rastase Shampoo & Conditioner.